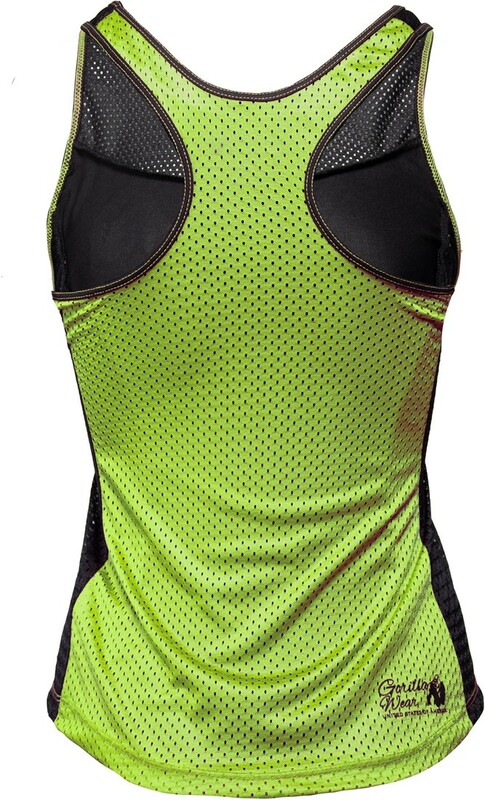 This truly comfortable tank top is ideal for indoor and outdoor workouts. Furthermore, it is knitted with a fashionable mesh print. 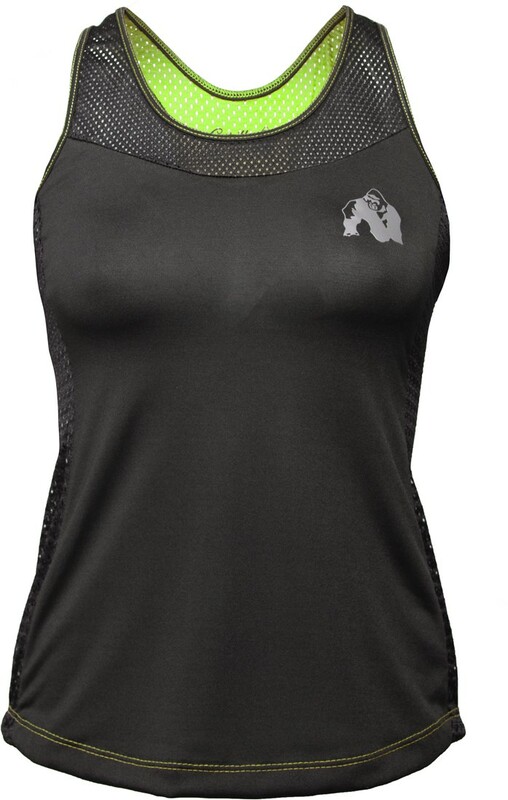 In addition, this lovely tank top is equipped with Gorilla Wear logos. 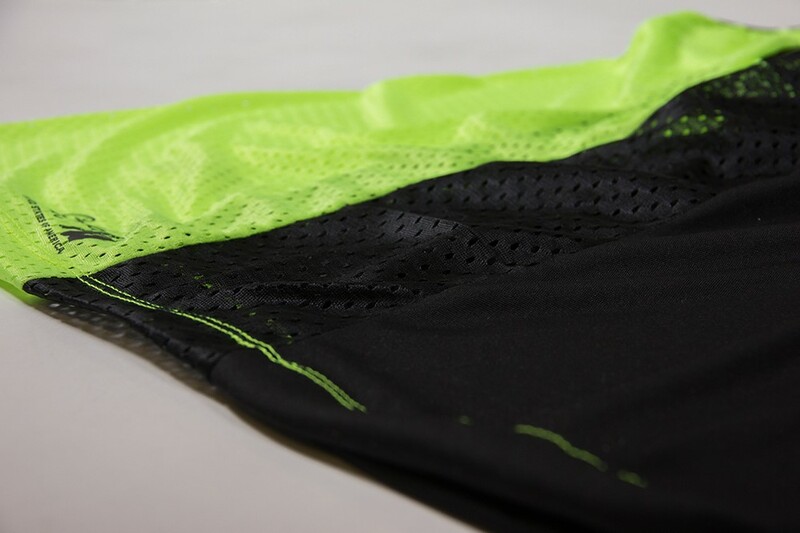 The color is perfect to combine with every piece of clothing in our range. 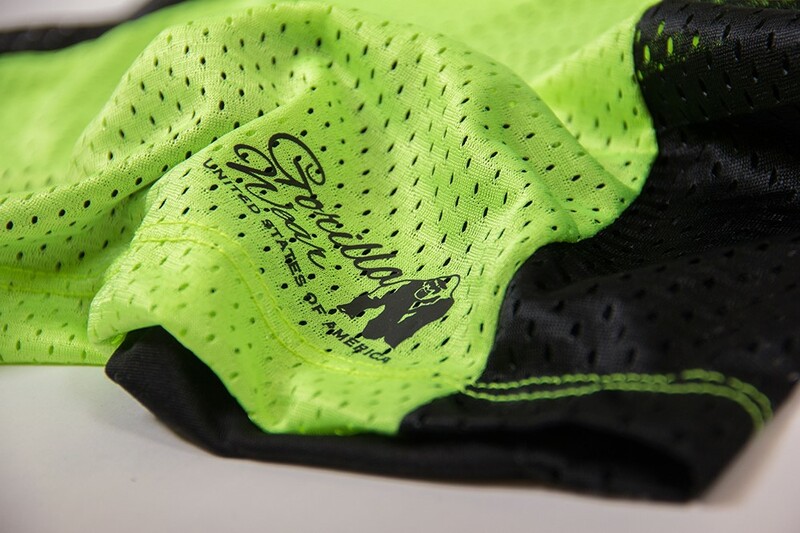 It's time to show the people that you are a member of the GORILLA WEAR Family where you can choose between the colors Black/Neon Lime, Black/White, Black/Neon Orange and Black/Pink.